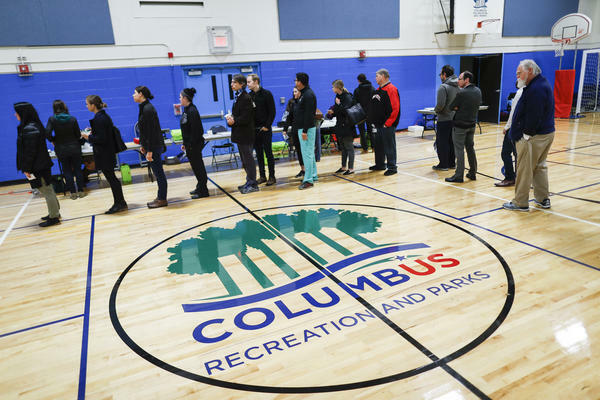 The Ohio Ballot Board has canceled a meeting Wednesday after organizers withdrew a proposed constitutional amendment to give the state's electoral votes to the winner of the national popular vote. Secretary of State Frank LaRose announced in a press release Tuesday that the amendment had been formally withdrawn by its backers, Ohioans For Making Every Vote Matter. The group said in a statement there wasn't sufficient time to gather enough signatures to qualify for the Nov. 5, 2019 ballot. On Twitter, LaRose called the decision "nothing but good news." "The only thing this flawed amendment would have accomplished is to make sure your vote for president is essentially meaningless," he wrote. The proposal would have handed the state’s 18 electoral votes to the candidate who wins the national popular vote. Currently, the party that wins Ohio’s popular vote gets to send their group of electors to cast votes in the Electoral College on behalf of the state. The Attorney General certified the proposal’s ballot language last week, calling it an "unusual tactic." Wednesday's meeting would have determined whether the amendment complies with state law that caps such ballot measures at one subject. 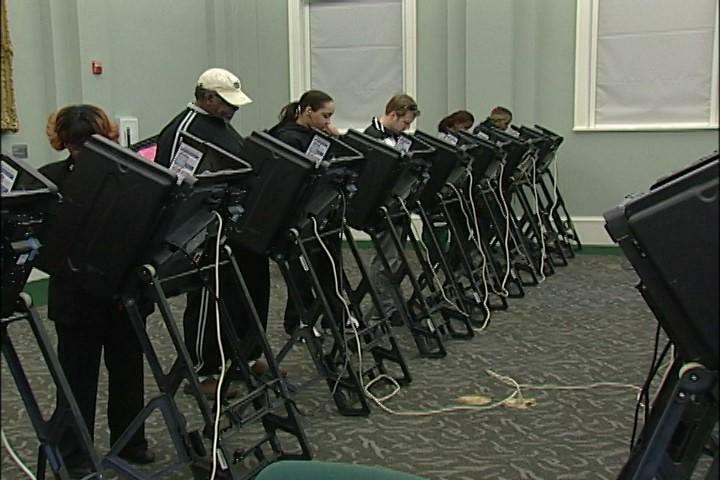 Ohioans For Making Every Vote Matter said it plans to continue working to "raise the importance of a national vote" for the presidential election. If the amendment had made the ballot and won approval, Ohio would become the 15th state to join the National Popular Vote Interstate Compact. Backers of the movement tout the plan as way to give every vote equal weight. If enacted, the measure would almost certainly wind up in the U.S. Supreme Court for, among other things, violating the so-called “Compact Clause” prohibiting agreements between states without the consent of Congress. In 2016, Ohio's electoral votes went to Republican Donald Trump, helping him win the White House despite losing the national popular vote to Democrat Hillary Clinton. A group has filed paperwork to allow voters to join a national effort to get rid of electoral votes and award the presidency to the candidate who actually gets the most votes.